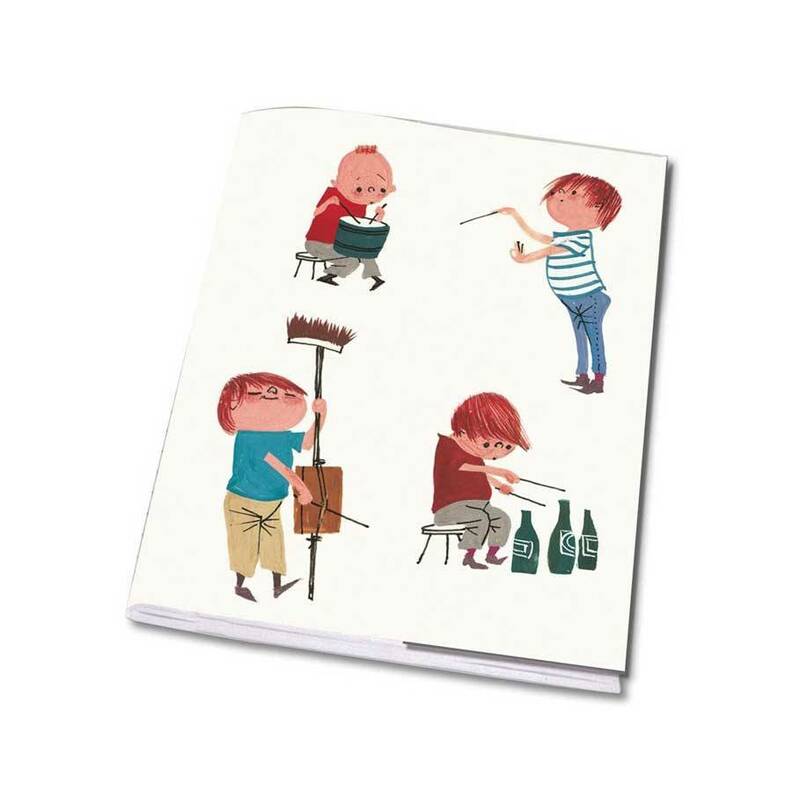 This small notebook in A5 size, has a music illustration by Fiep Westendorp. 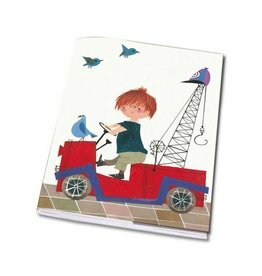 The pages are lined on both sides with a total of 24 pages. Ideal for school! 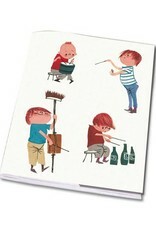 Small notebook in A5 size, with a nice illustration by Fiep Westendorp on the cover. The pages are lined on both sides, with a total of 24 pages. 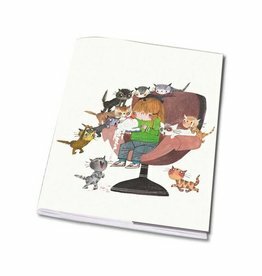 Notebook, Cats, illustration by Fiep Westendorp A5-size, 24 pages. 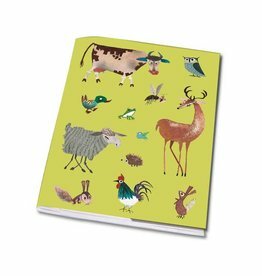 Notebook, Animals, illustration by Fiep Westendorp A5-size, 24 pages.